Patient with unilateral headaches or unilateral cervical pain? Use this quick assessment to see which side may need to be targeted with repeated loading strategies. If the side ipsilateral to the symptoms does not nod as well, try light IASTM to that area followed by patient retractions or a nod variation in this video. 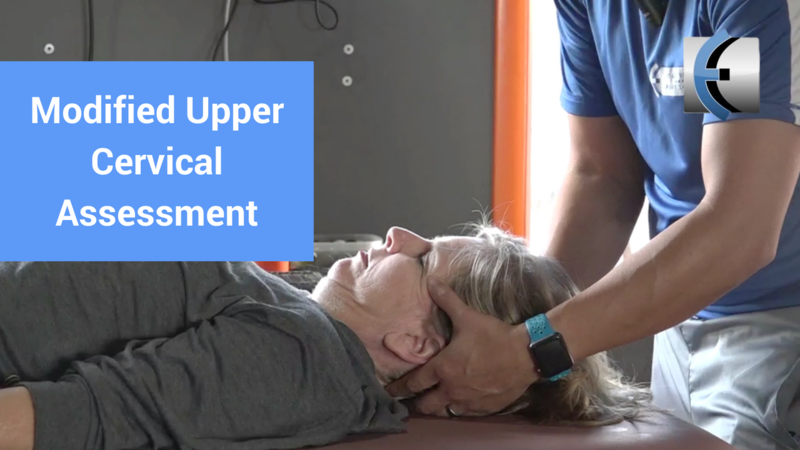 The full 30 min mini case is on Modern Manual Therapy Premium, click Learn More below to sign up and watch it and over 600+ more videos!